Call (303) 499-8050 today or contact us for a free estimate! We service your entire vehicle! 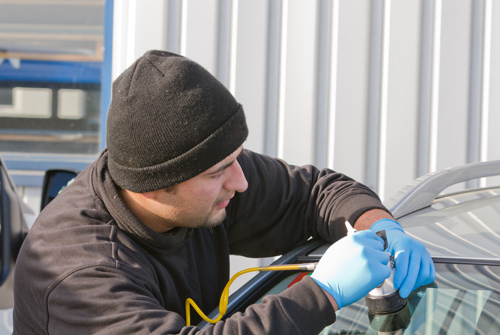 Boulder Windshield Specialists services your entire automobile. We’re locally owned and operated with over 30 years experience. Get a free quote – no hassle – talk to real people. Appointments scheduled in two hour windows. We are the Auto Glass Experts! Customer satisfaction is our highest priority. 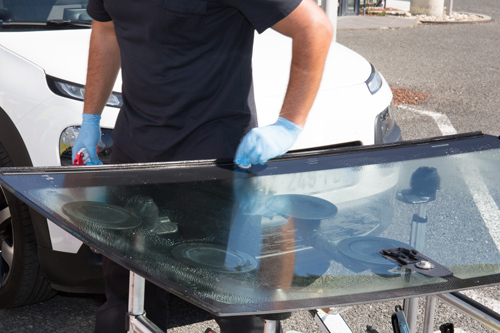 The quality of the product and the experience and professionalism of our installers has kept Boulder Windshield Specialists in business for over 30 years. We use only OEM quality, top of line glass and adhesives. All glass is installed using one hour fast curing polyurethane. We provide FREE Mobile Service to your work or home. The purpose of FREE Mobile Service is to provide the most convenient way for you to have your windshield repaired or replaced without interrupting your schedule. Once we confirm your appointment, we will send a certified technician, (our installers have at least 15 years of experience) to your work or home. Total job time from start to finish is 2 hours! "I woke up to a shattered back window and was in a panic. I called Boulder Windshields and they were at my home by noon and had everything done and cleaned up before I knew it. Thanks for such speedy service and quality work." Call today and we are on the way! or contact us for a free estimate!